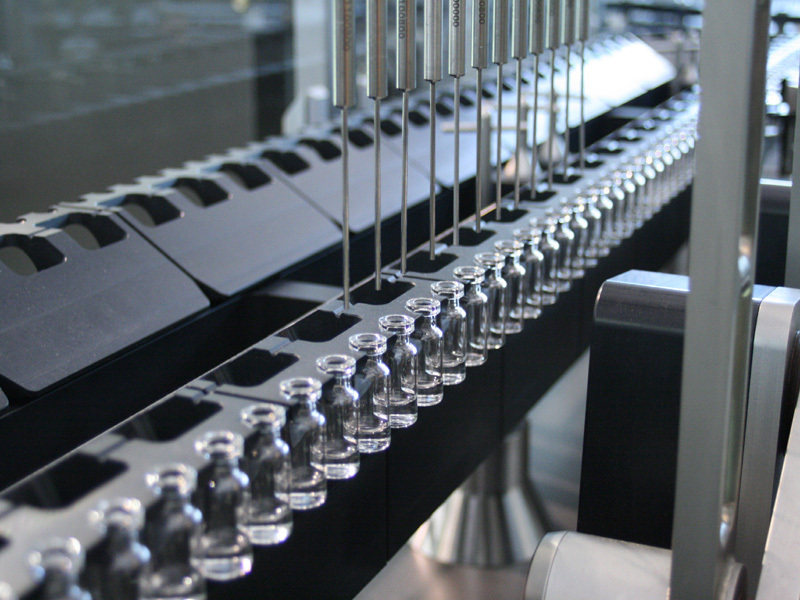 Design for optimized safety - For optimum product safety, actuation and working areas are strictly separated. 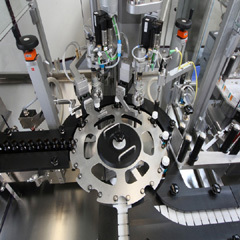 The filling needle movement and the stroke movement of the pumps are observed by rotary motion. Following the reason, stroke movements of the pump and the filling needles are restricted from the black actuation zone to the white working zone. 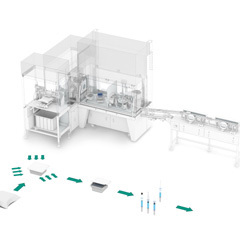 Secure filling without lost effect - By the high-innovative segment transport system, the continuously running machine can be driven in intermittent operation infilling and weighing area. 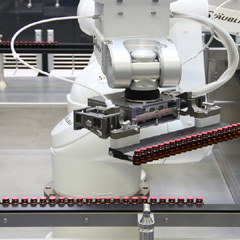 In connection with Groninger IPC (In-Process-Control) you can reach by this flexibility an increase product safety. 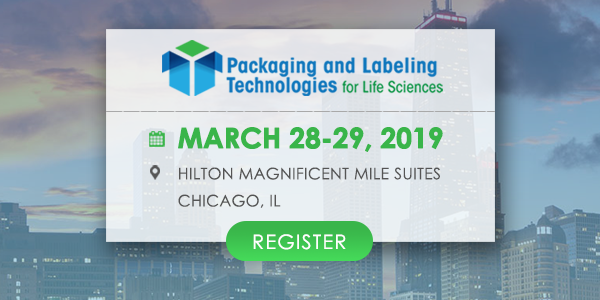 Segment transport system – easy to dismantle and autoclave. 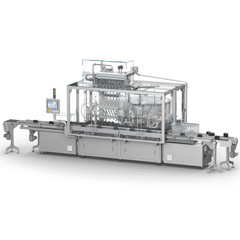 The complete segment transport system can be taken out of the machine within minutes with only few handling tools. Dismantling the single components is uncomplicated. The transport segments are put into guide slides which are simply put out of the transport guide. 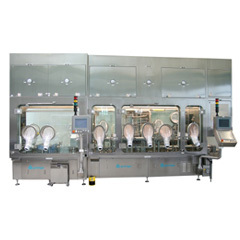 The single product contacting components are therefore very easy to clean and autoclave. 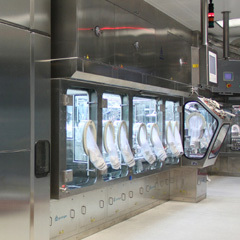 For Vial processing, Groninger offers high-speed vial line under isolator with connection to freeze dryer.